There's a reason we use the word "dream" when we talk about our dream homes... They're not quite a reality yet. When you're juggling work, family, and social life, furnishing your home often falls to the bottom of the priority list. But it shouldn't! We firmly believe that we all deserve to live in homes we love. Your home should be a stress-free zone that makes you happy every time you walk into it—not to mention one that serves your needs. So if life is getting in the way of you finally pulling your space together, perhaps it's time to bring in a professional. Not sure if you need one? 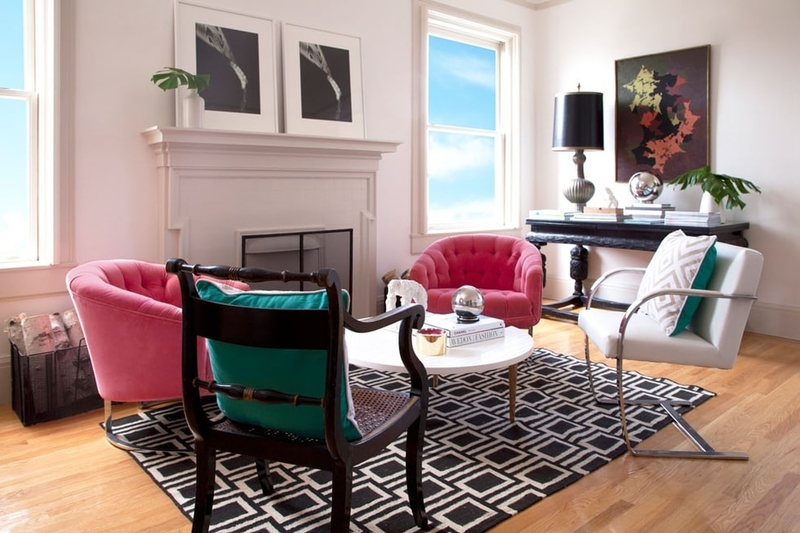 Here are six signs it's time to hire a professional interior designer. 1. You never use that formal dining room. If there's a room in your home that is only used once a year—on that big day in November when you cook a turkey—it may be time to rethink its purpose. An interior designer can help you strategize about the best way to use your space, be that transforming a rarely used formal dining room into a casual family hangout, or something else you'd never have imagined. 2. The playroom is bursting at the seams. If you find yourself spending more time cleaning up your children's playroom than waking hours in the day, it may be time delegate the project to a pro. An interior designer will dream up sleek, clean storage options to house all the LEGO sets, Connect Four games, and art supplies you've unknowingly managed to acquire. And while he or she's at it, they'll create an inspiring design that fosters creativity and is beautiful to look at, too. 3. Your living room still has furniture from college. You may be living in a small studio apartment in the big city, but there's no reason you need to hang onto that particleboard IKEA furniture you bought freshman year of college. 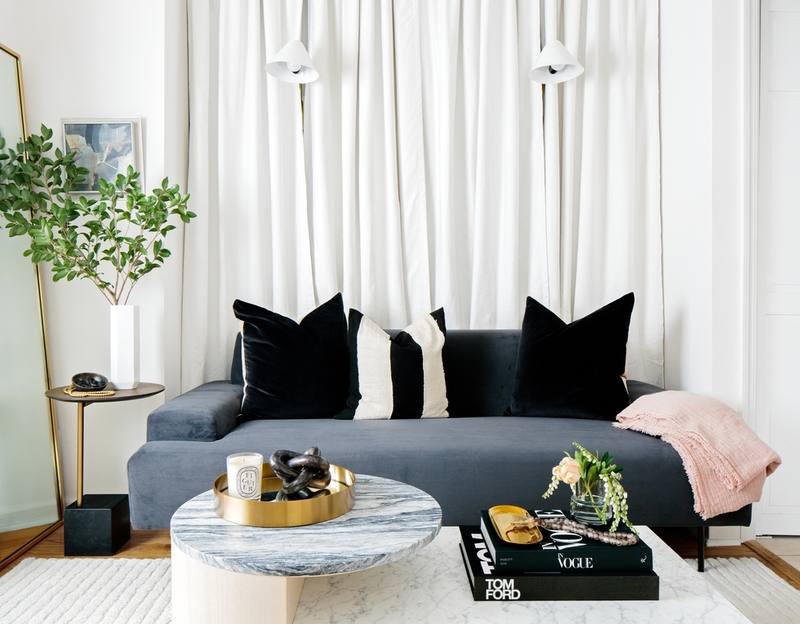 Whatever budget you have, and no matter how small your square footage is, a professional interior designer can create your dream home with pieces that are decidedly you. 4. Your little one is not so little anymore. Whether it's time to move from a nursery to a "big kid" room, a "big kid room" to a teen bedroom or a teen bedroom to an empty nest, a professional interior designer can help you and your family transition through all the stages of life. Catching your room up to speed with your child can feel stressful, and like yet another thing on a laundry list of tasks, but working with a designer will make the experience fun and worry-free. 5. You've always overlooked your master bedroom. We tend to decorate our communal living spaces—living room, dining room, kitchen, etc.—before our private quarters. Afterall, those are the spaces are guests tend to see, and it's not a bad thing to feel good about the way your home looks for friends. The long and short of it is that our bedrooms and less-trafficked spaces tend to get overlooked. If you're nodding your head in agreement, it might be time to hire an interior designer to make something of those neglected spaces finally. You deserve a good night's sleep, after all. 6. He's got a man cave—and it's time you had one, too! Why is it that "man caves" have been a thing for ages, and "she sheds" are just entering our vernacular? If you want a space of your own to unwind, entertain, create, or even work, you should have one! 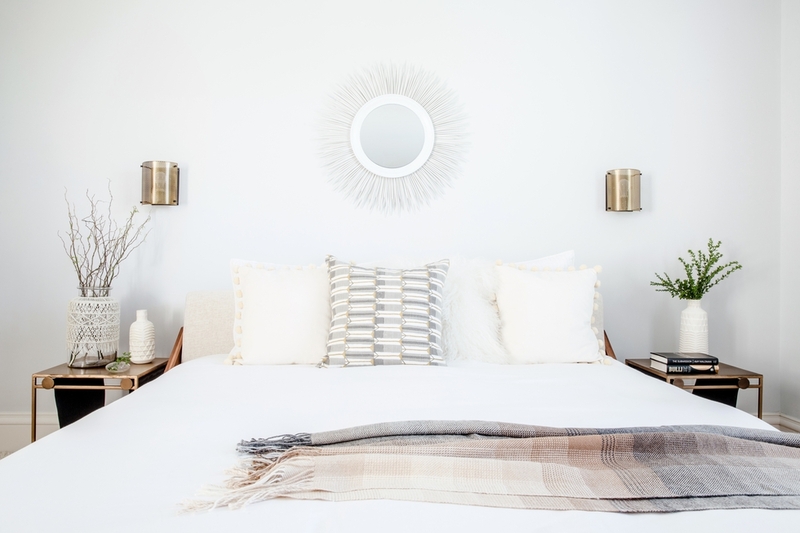 An interior designer can help you carve out space in your home for a personal escape, whether that means repurposing a guest bedroom or dedicating a corner of your den. Better yet, working with a designer, you can create the space of your dreams, and that's why we're here, right? Dreams.